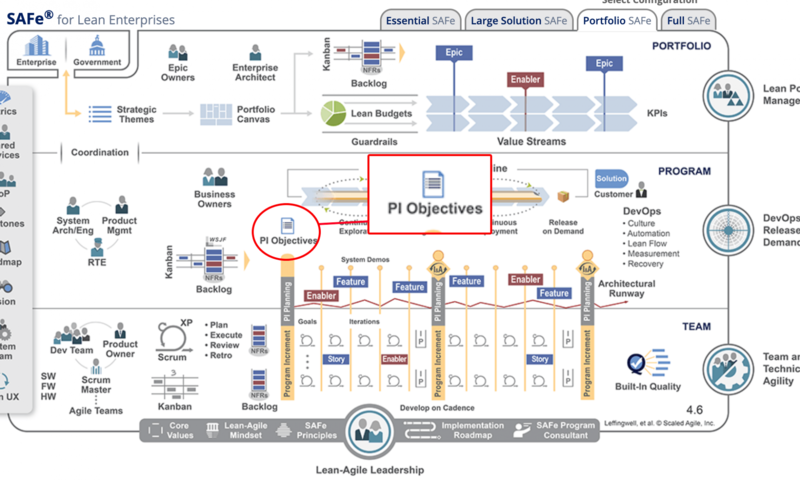 In agility, we try as much as we can to talk about a product and not a project management. Agility leads to become user-centric and to think product and no longer to think project. We can also tell about the first principle proposed by the agile manifesto which also announces the importance of focusing on customers. Teams will work primarily around the product and will do what is necessary to deliver maximum value on it as soon as possible. 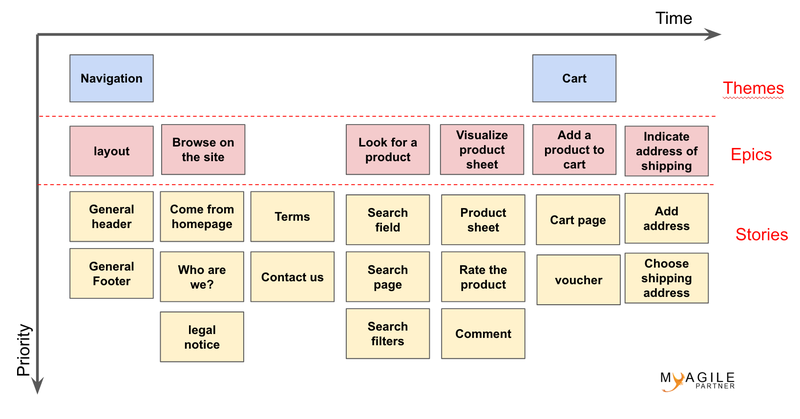 Here are all the articles in the blog that offer many agile techniques to work on a product vision; don’t hesitate to inspire you to improve the product of your company. We also offer a complete agile repository available in the general menu available at the top of every page of this site.